CURE at USC brings CURE International's mission to campus by raising awareness, funds, and prayers for kids with curable diseases. 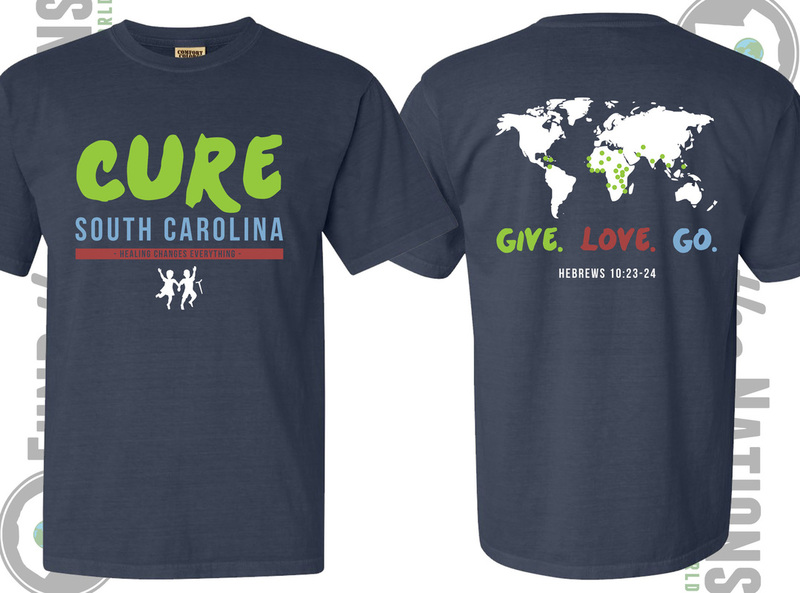 Pre-order your CURE at SC t-shirts using this convenient form and we will order them and contact you when they arrive! Each shirt is $20.00 but all proceeds will go towards surgeries for children in CURE's Uganda hospital! The estimated arrival date of the shirts is between April 5th and 11th.